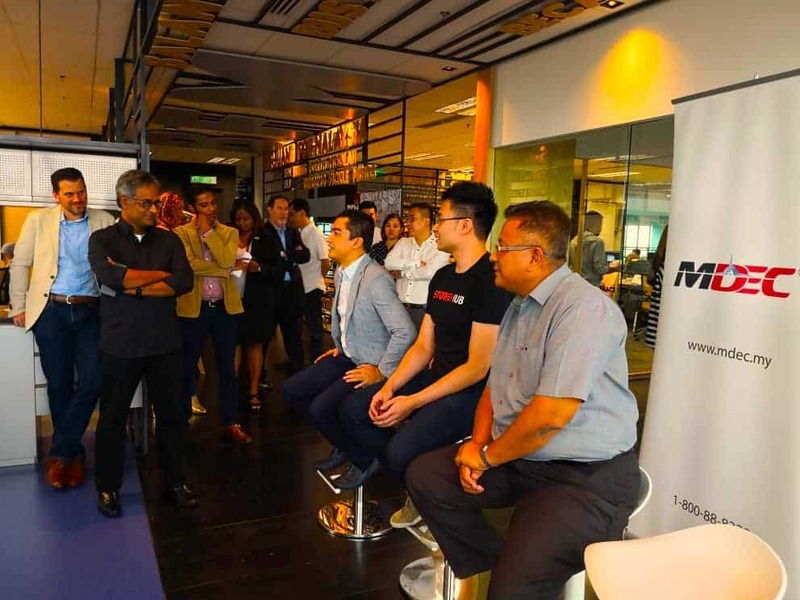 MDEC organised the 2018 finale session of its Global Acceleration and Innovation or GAIN CEO Series discussion at BFM’s new office in Menara Ken, Taman Tun Dr Ismail in Kuala Lumpur. Recently, Malaysia Digital Economy Corporation, MDEC organised the 2018 finale session of its Global Acceleration and Innovation or GAIN CEO Series discussion at BFM’s new office in Menara Ken, Taman Tun Dr Ismail in Kuala Lumpur. Over 30 home-grown technology scale-ups took part in the 2018 finale session which is organised on a quarterly basis. It was a 3-hour marathon that was fuelled by coffee and thought-provoking ideas exchange, within the topic of brand visibility and the importance of media engagement. Titled provocatively as “Be Visible or Be Lost”, it featured a panel session involving BFM, Business Today, Redhill Media Asia and MDEC. Other media partners in attendance were SME Magazine, BERNAMA, Marketing In Asia and Kapital.my. Even Mr Raz of MDEC also dropped by to share his thoughts and ideas on the topic. A few panel sessions were arranged and the most engaging one was when the three GAIN CEOs took the hot seats.